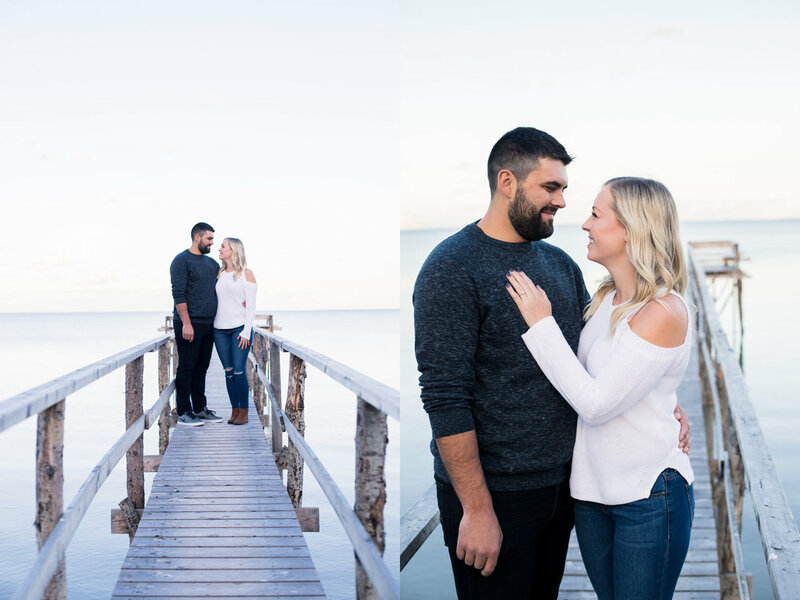 Only weeks before their wedding, on a beautiful September evening, Chantal + Chris and I met up for their engagement session. 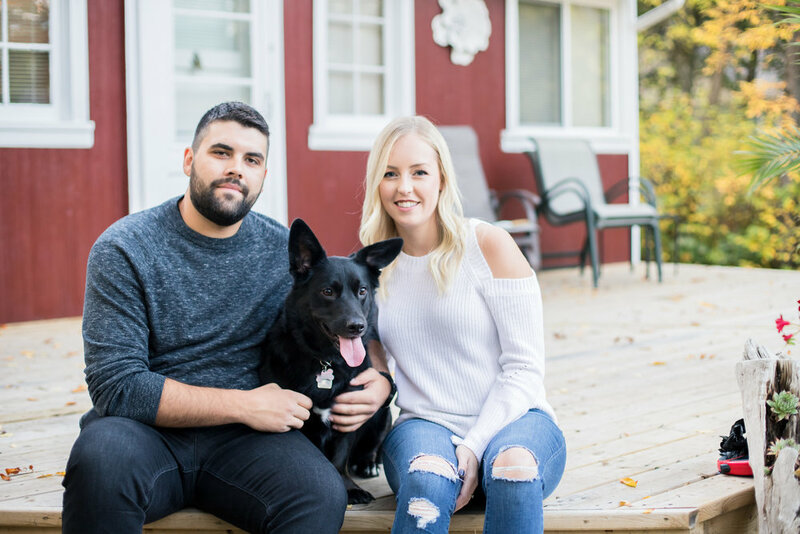 They lucked out with beautiful fall colours, and they turned out to be even luckier, because the leaves decided to also hang around for their wedding day….which coincidently is my next blog post, so stay tuned! Side note, catching up on blogging all these sessions from the summer and fall is making me long for warmer temperatures, anyone else? I honestly can say I have never met a couple so eager to start their lives together. 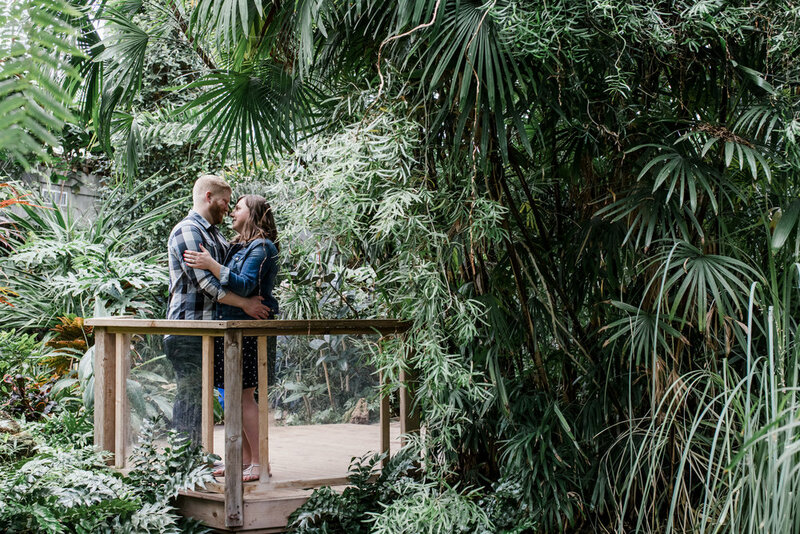 After only a few months of knowing each other, these two got engaged and moved in together. 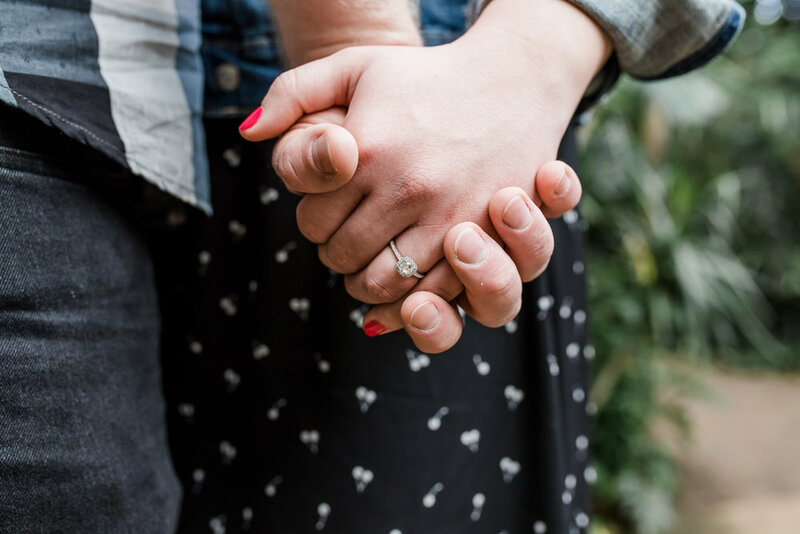 Then while planning their wedding and planning to move up north they decided why wait to start their family! 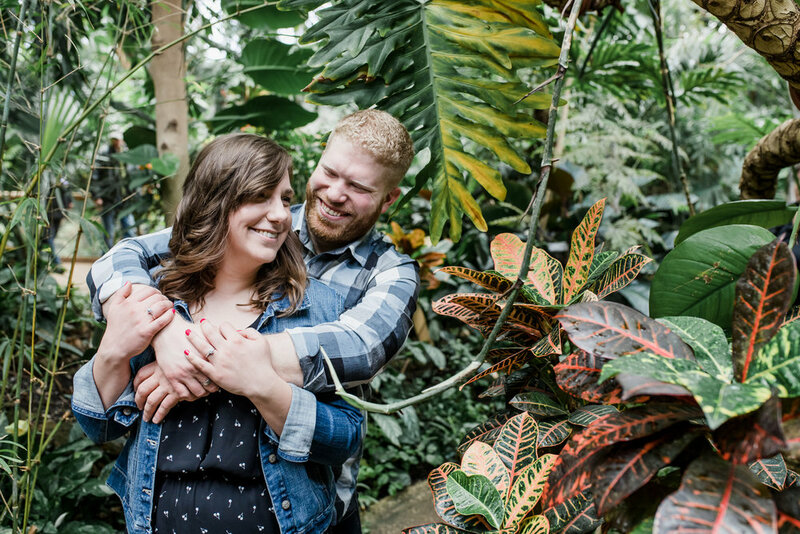 As I blog this session, Emily and Jan are already married and expecting their baby boy this fall. I could not be happier for these two and am so excited to meet their little guy. Tom + Brittany have been together for two years now and they couldn't be any cuter together. These two were laughing with each other approximately 99% of the session. So great to see my buddy has found such a great girl... and now are just days away from moving into the house they built together! Congrats guys! I was lucky enough to get to join an amazing group of photographers for a workshop put on by the super talented Sugar and Soul Photography about a month ago. Workshops are so great as I love to keep learning and improving my skills. 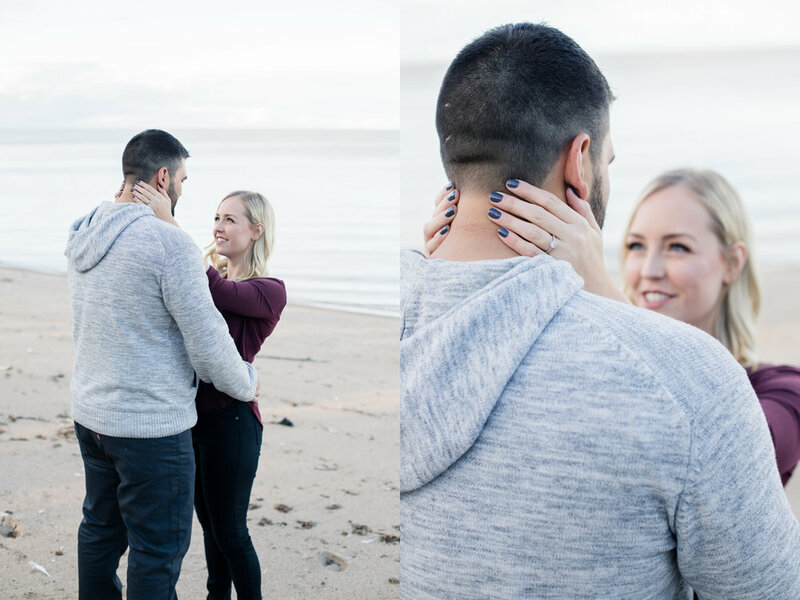 Annie + Dave were sweet enough to drive in from Kenora to model for the live shooting portion of the workshop. These two are all about competition, cuddles and lots of laughs. 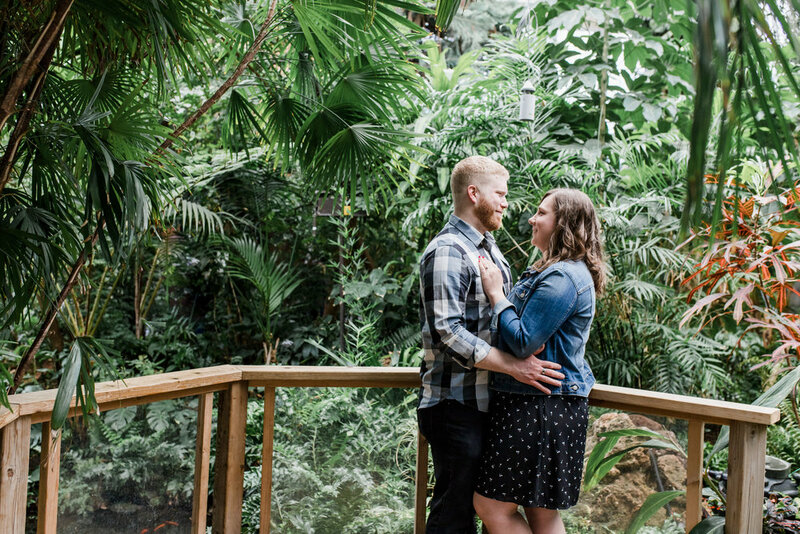 Well we lucked out with this engagement session at the Conservatory for sure! 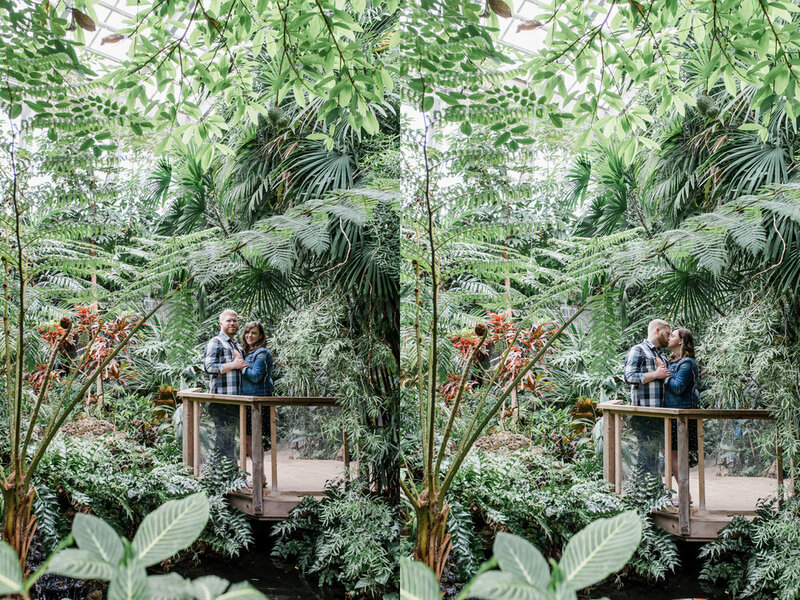 Katherine and Shay love greenery, however, were wanting images in time to be sent off for invitations for their summer wedding. The Assiniboine Park Conservatory served as a perfect venue for both of the above criteria (because those of you in Winnipeg know that even though it is currently April there is still snow on the ground) and we managed to sneak in during its last few days before it closed its doors forever. Katherine and Shay absolutely rocked their session. 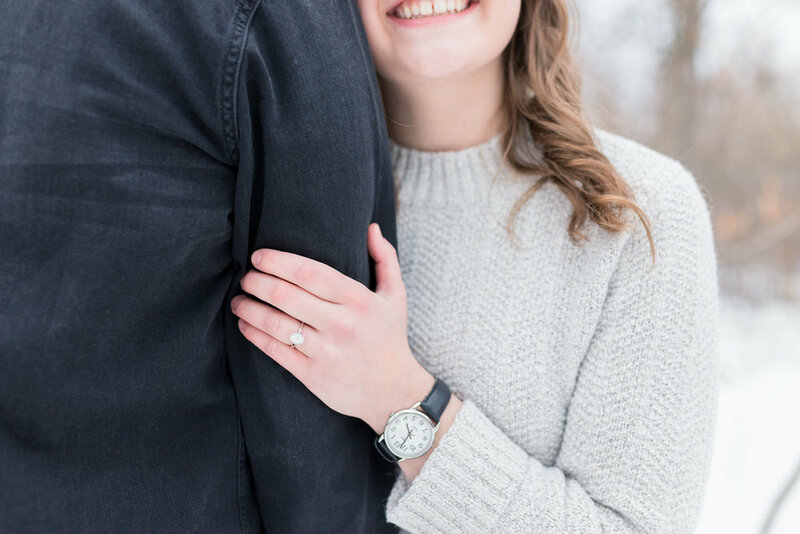 All the cute cuddles and laughs came so naturally to them that they were such a joy to photograph. 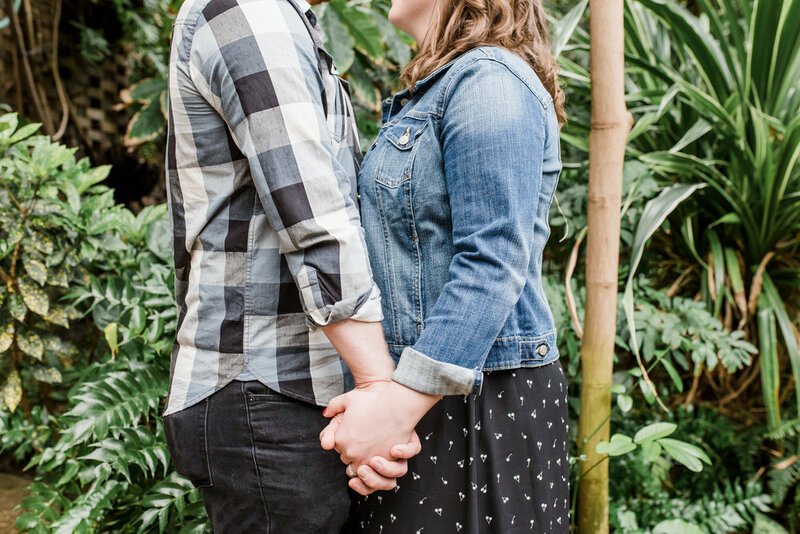 I am so excited for their August wedding! 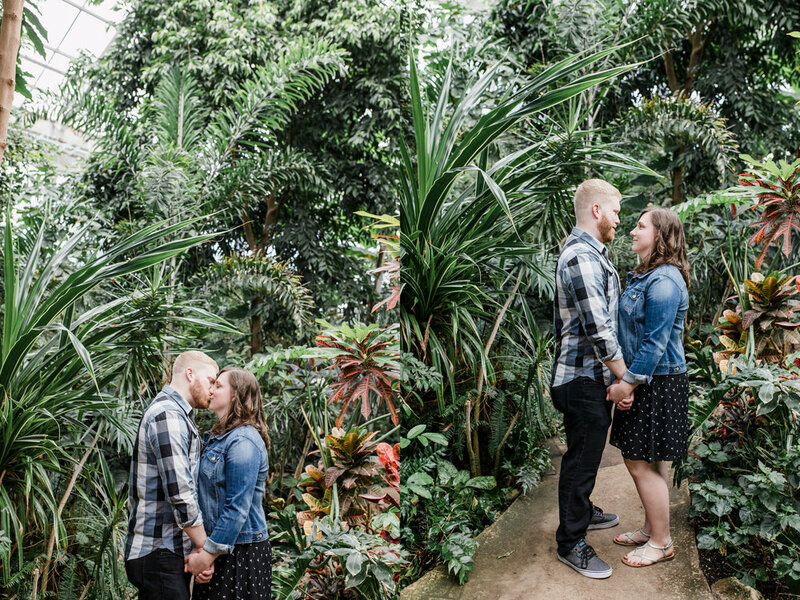 So enjoy these images of this gorgeous couple, and maybe it will help get your green fix in for the day as we await spring (it is coming this year, right?). When Brooklyn told me that she and Derek wanted their engagement photos to be taken at the exact spot where they got engaged I was extremely excited! 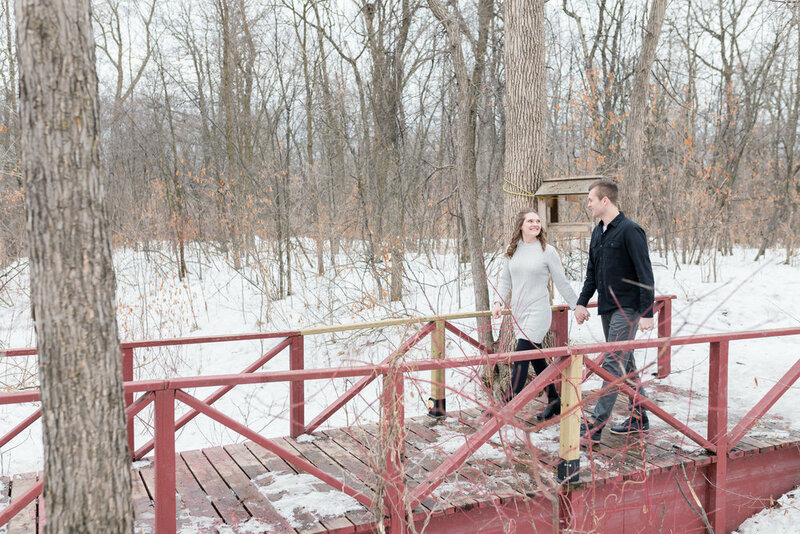 Derek had proposed to Brooklyn on this cute little bridge in St. Vital Park. We lucked out and got one of the warm days this winter, so we got to have lots of fun in the snow without freezing our buns off! 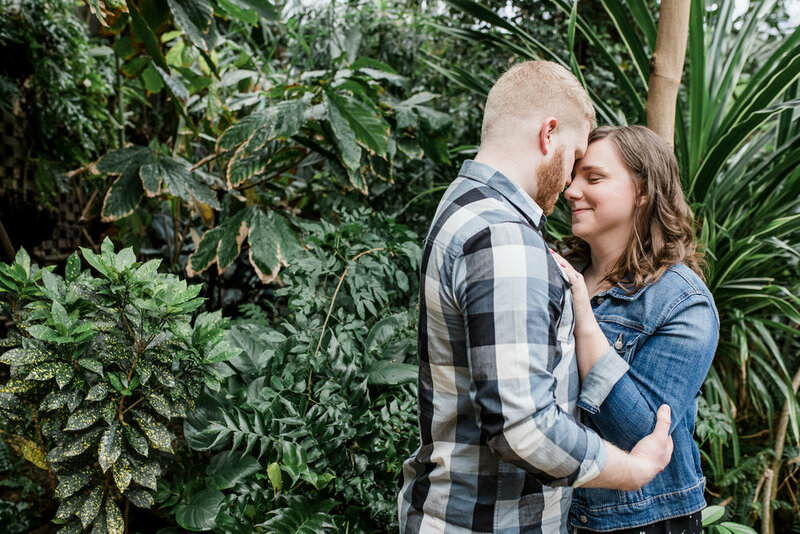 I loved working with these two and cannot wait until their August wedding :) Enjoy this session of this absolutely adorable couple! 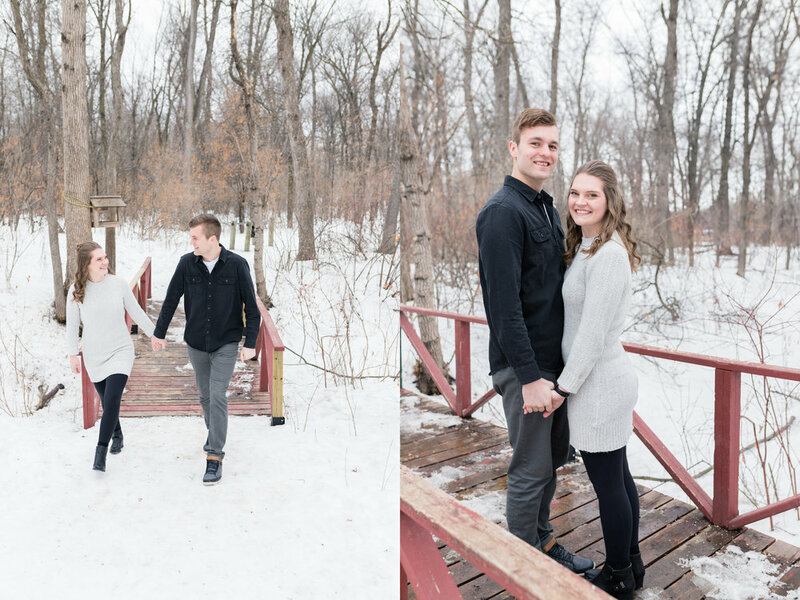 These two were absolutely awesome and braved absolutely frigid temperatures to get these images at the Ice Castles. 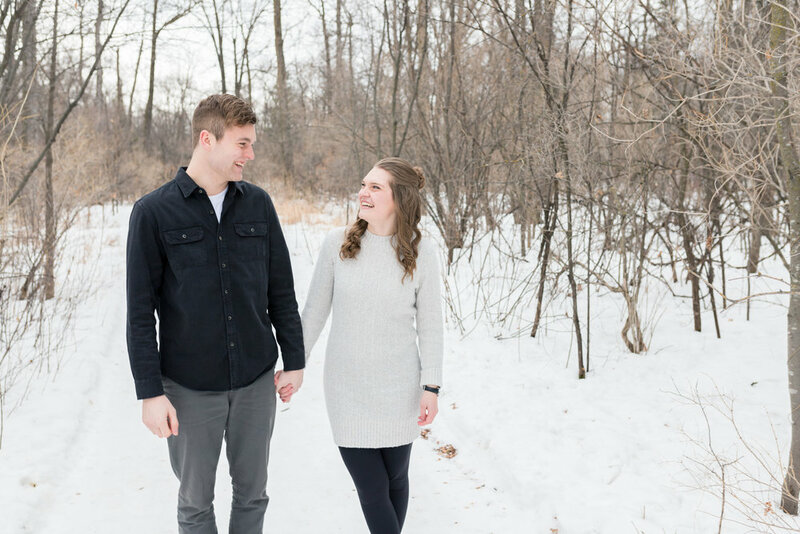 I love when couples embrace our Winnipeg winters for photos, because the results are absolutely stunning. This gets me excited for another winter session I have coming up tomorrow...yay! More winter sessions please!!!! 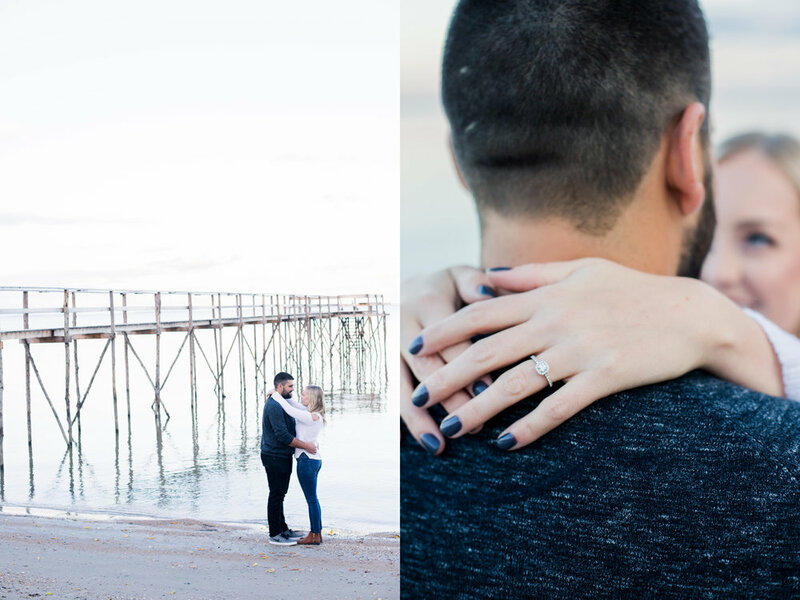 I have been wanting to do a beach session for awhile, so when Sam told me she and Tyler wanted their engagement session to take place by Winnipeg Beach I was 100% in! Their little doggy Penny really got into the shoot as well...she was basically in heaven when I took pictures of her getting kissed by her owners. 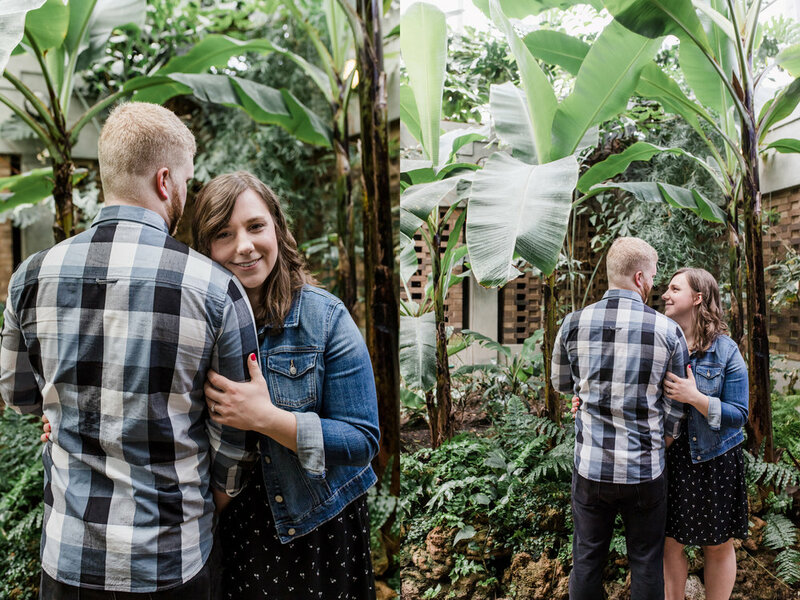 Sam and Tyler were so much fun to photograph, I cannot be more excited to capture their wedding memories next July. Enjoy! 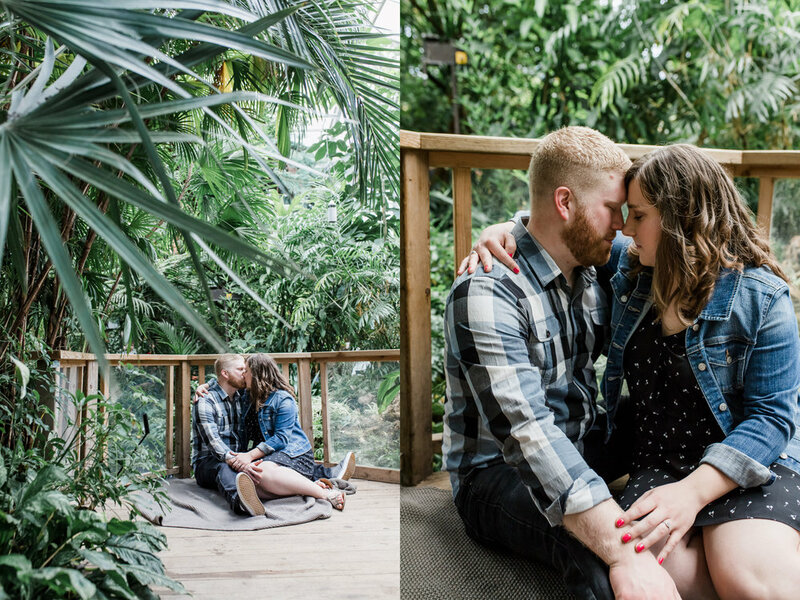 Was so happy to be able to shoot this couple's engagement session! These two have had a long lasting, loving relationship (Paige would put emphasis on the LONG). So when LaVonne popped the question on the way to Jamaica, Paige's response was that it was about time!! 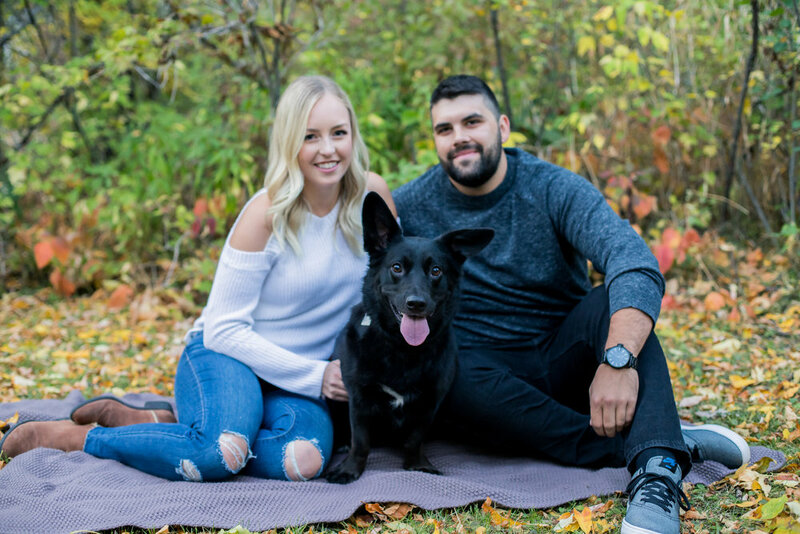 These two will be happily tying the knot on the sunny beaches of Jamaica in 2018, but for now let's just look back on the beautiful Winnipeg fall we had this year. 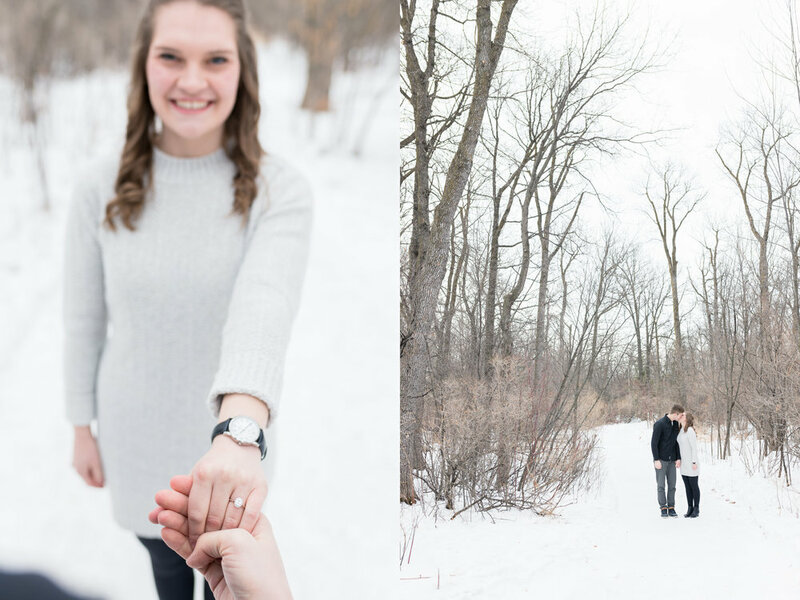 Assiniboine Park's colourful trees were the perfect backdrop for this session. Enjoy!